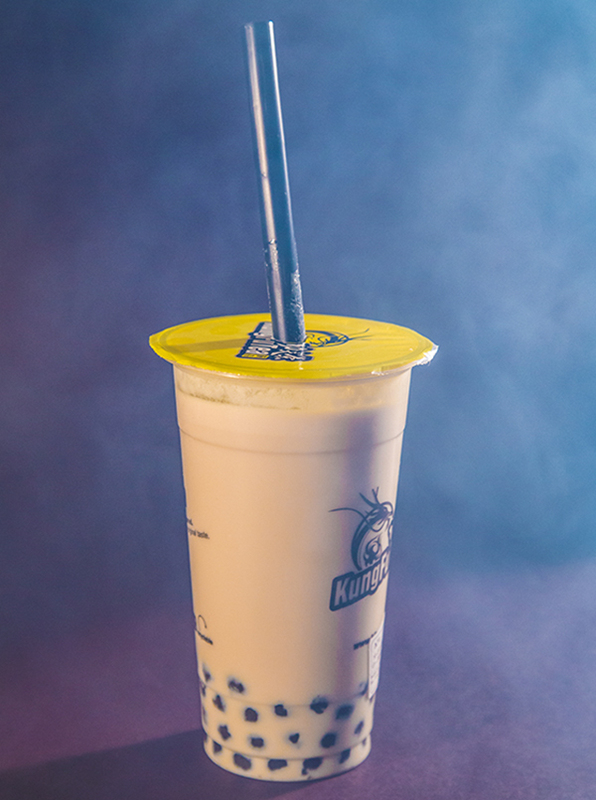 Tapioca-filled Taiwanese drinks not your area of exper-teas? No problem. 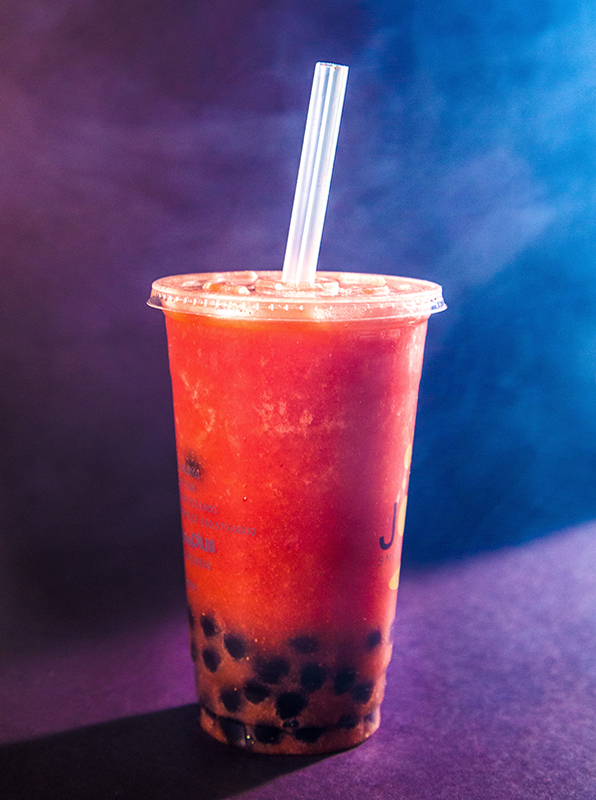 We’ve compiled a small glossary of bubble tea-related drinks, toppings. Watery, milky and sweet, with options ranging from classics like black and green to more sophisticated options like golden oolong, a traditional Chinese tea, matcha, a sweet, powdered green tea and white gourd, a Southeast Asian fruit tea. Teas can be served both hot and cold. Ice-blended drinks that are sweeter than teas and come in fruity or chocolatey flavors. Chewy spheres with a faint, sugary aftertaste. They’re lumpy but smooth, springy but soft, gooey but sleek. Nevermind. There are no words that do tapioca justice. Same as tapioca, but smaller and with a beadier texture. Juice-filled spheres that burst when chewed. Think Fruit Gushers, but colder and not as valuable to trade and barter at recess. Sweet, gelatinous cubes with the texture of Jell-O and the consistency of something artificially yet delectably chewy. Flavors include herbal, lychee and mango.